Originally from Paradise, California, Myles O'Mainnian is an internationally acclaimed artist who has performed his music across Europe, Asia and America. His music is beautifully unique and the melodies have a peculiar way of touching places deep within I didn't know could be touched. He currently resides in Stockholm, Sweden. 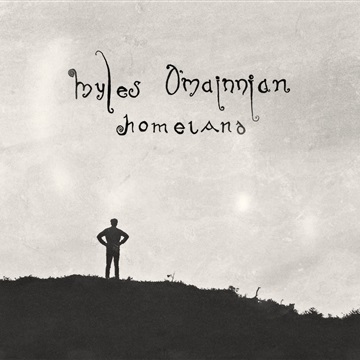 Since self producing Homeland, Myles O'Mainnian has taken an indefinite break as an independent artist while forming a band with the Swedish Instrumental Postrock musician, Johan Lager of WILHELM. Together they formed a new band called Hidden Land. Their debut album Perspectives, will be distributed globally, 2018.